The map below shows the location of the coordinating site of the Center. 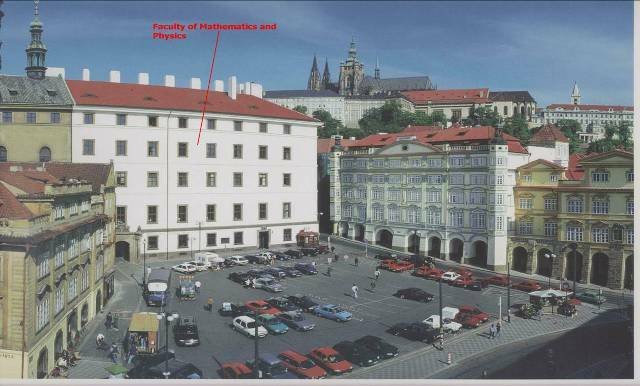 The coordinating site of the Center for Computational Linguistics is hosted by the Institute of Formal and Applied Linguistic, the Computer Science School building (see the left-hand picture below - on the horizon, the Prague Castle (Hradcany) can be seen as well) is in the center of Prague, in the Lesser Town. The building itself has been built in today's shape in the 17th century, and it served as a jesuit monastery. 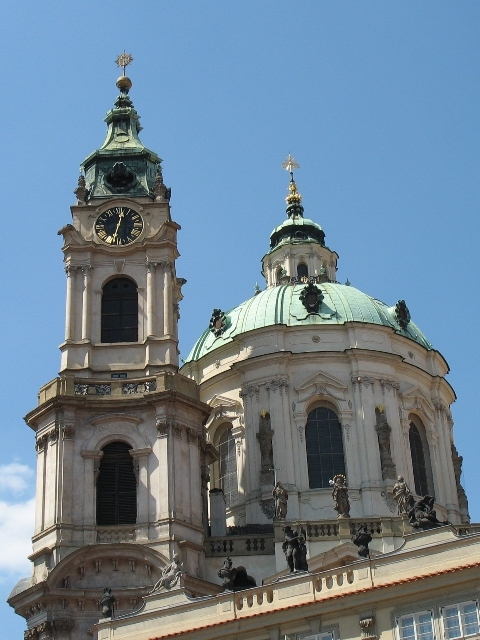 It has a rectangular shape with a small yard in the middle; three wings now belong to the University, and the fourth to the (roman-catholic) church, and in fact it is the largest baroque church in Prague (the right-hand picture). Panoramic view from St. Nicolas Church. 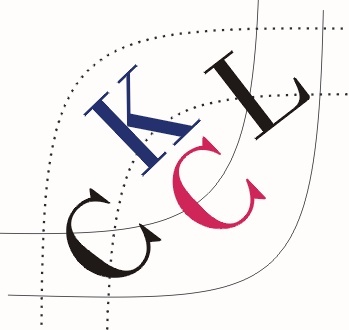 This project is supported by the grant LC536 of the Ministry of Education of the Czech Republic. 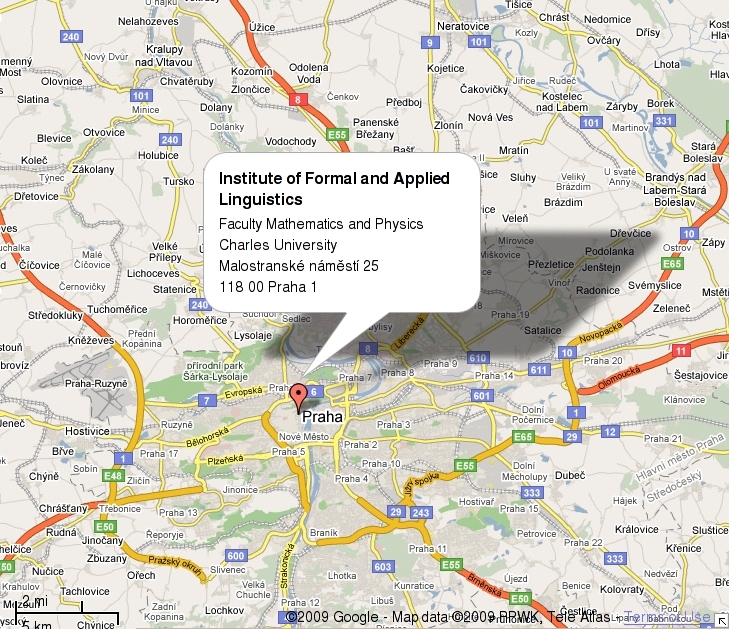 2011 © Institute of Formal and Applied Linguistics. All Rights Reserved.